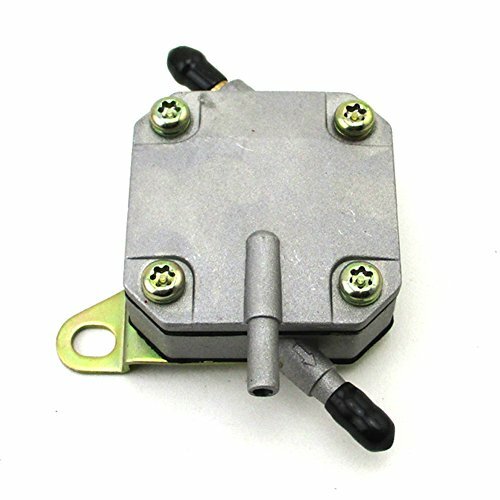 Fitment:Fuel Pump For Yerf-Dog 4x2 Side-By-Side CUV UTV Scout Rover GY6 150cc Go Kart. View More In Fuel Pump. If you have any questions about this product by TC-Motor, contact us by completing and submitting the form below. If you are looking for a specif part number, please include it with your message.